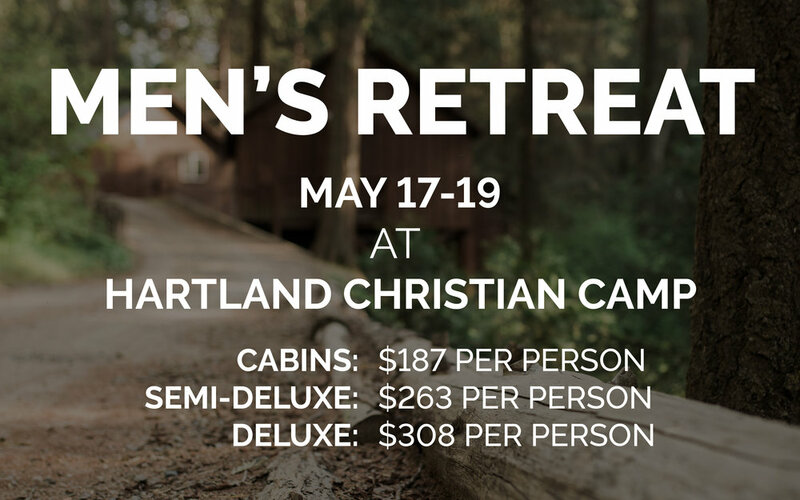 This year’s retreat will take place at Hartland Christian Camp from May 17 to 19. Cabins start at $187. Ages 13+ are welcome!